Give to Trustees for Alaska when you shop at Fred Meyer or AmazonSmile. We applaud these socially conscious businesses that give back based on what their customers want. 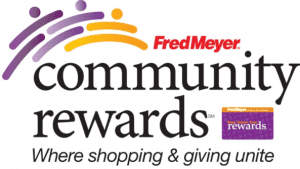 The Fred Meyer Community Rewards Program gives money to nonprofit organizations based on where their customers tell them to give. Fred Meyer donates $2.5 million per year to non-profits in Alaska, Idaho, Oregon and Washington through this program. In order for you to contribute to Trustees when you shop at Fred Meyer, you must have a Fred Meyer Rewards Card. Once you’ve linked your card to Trustees for Alaska every cent you spend contributes to the amount Fred Meyer will donate to Trustees. The amount we receive depends on the total amount spent by customers linked to Trustees and the total amount spent by all customers participating in the Community Rewards Program. The more you spend, the more Trustees will receive! 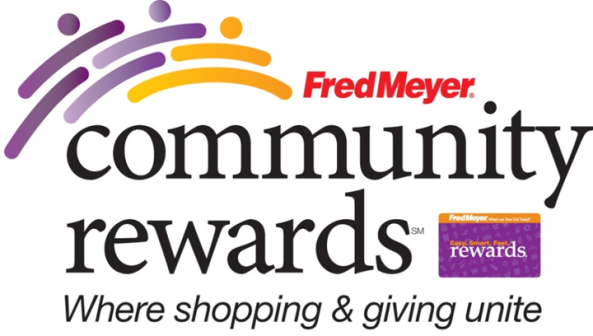 Link your Fred Meyer Rewards Card to Trustees for Alaska at www.fredmeyer.com/communityrewards. Search for us by our name or by our non-profit number 94566. Every time you shop and use your Rewards Card, you help Trustees for Alaska protect Alaska! You earn Rewards Points, Fuel Points, and Rebates, just as you do normally. Amazon will donate 0.5% of the price of your eligible AmazonSmile purchases to Trustees for Alaska whenever you shop on AmazonSmile, at no cost to you. When you shop at smile.amazon.com, you’ll find the exact same low prices, vast selection and convenient shopping experience as Amazon.com, with the added bonus that Amazon will donate a portion of the purchase price to Trustees for Alaska. On your first visit to AmazonSmile, you need to select Trustees for Alaska as your charitable organization to receive donations from eligible purchases before you begin shopping. AmazonSmile will remember your selection, and then every eligible purchase you make will result in a donation. Bookmark AmazonSmile to make it even easier to return and keep shopping for Trustees for Alaska. Socially Conscious Businesses Supporting Trustees For Alaska when you choose Trustees for Alaska while shopping at AmazonSmile or Fred Meyer.